This is a slightly amended version of the foreword to the new Media Lens book, ‘Propaganda Blitz-How The Corporate Media Distort Reality’, published today by Pluto Press. 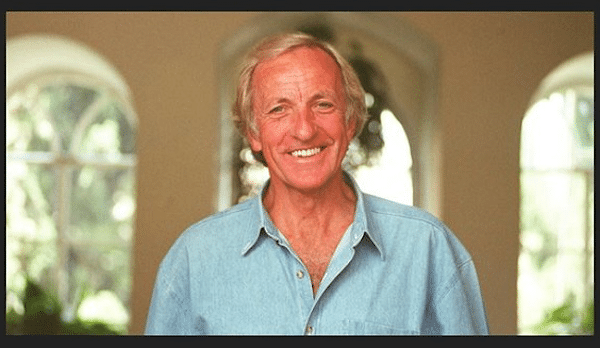 Warm thanks to John Pilger for contributing this superb piece to our book. Unapproved evidence is brushed aside or disparaged regardless of its quality. In Britain, just one website offers consistently independent media criticism. This is the remarkable Media Lens–remarkable partly because its founders and editors as well as its only writers, David Edwards and David Cromwell, since 2001 have concentrated their gaze not on the usual suspects, the Tory press, but the paragons of reputable liberal journalism: the BBC, the Guardian, Channel 4 News. What is especially interesting about them is that neither is a journalist. David Edwards was a teacher, David Cromwell is a former scientist. Yet, their understanding of the morality of journalism — a term rarely used; let’s call it true objectivity–is a bracing quality of their online Media Lens dispatches. Assange, whose epic WikiLeaks disclosures brought fame, journalism prizes and largesse to the Guardian, was abandoned when he was no longer useful. He was then subjected to a vituperative – and cowardly–onslaught of a kind I have rarely known. With not a penny going to WikiLeaks, a hyped Guardian book led to a lucrative Hollywood movie deal. The book’s authors, Luke Harding and David Leigh, gratuitously described Assange as a “damaged personality” and “callous”. They also disclosed the secret password he had given the paper in confidence, which was designed to protect a digital file containing the U.S. embassy cables. That’s a real shame, sorry to hear that. But how would you describe calling someone ‘the most massive turd’? Vile abuse? I would advise you to stop being so bloody patronising. It’s difficult to imagine what Ecuador’s London embassy smells like more than five and a half years after Julian Assange moved in. Supported by a “psyops” campaign funded by the British Foreign Office and the U.S. Agency of International Aid, the aim is to hoodwink the Western public and speed the overthrow of the government in Damascus, regardless of the medieval alternative and the risk of war with Russia. When he was U.S. commander in Afghanistan, General David Petraeus declared what he called “a war of perception… conducted continuously using the news media”. What really mattered was not the facts but the way the story played in the United States. The undeclared enemy was, as always, an informed and critical public at home. Propaganda always wins, if you allow it.